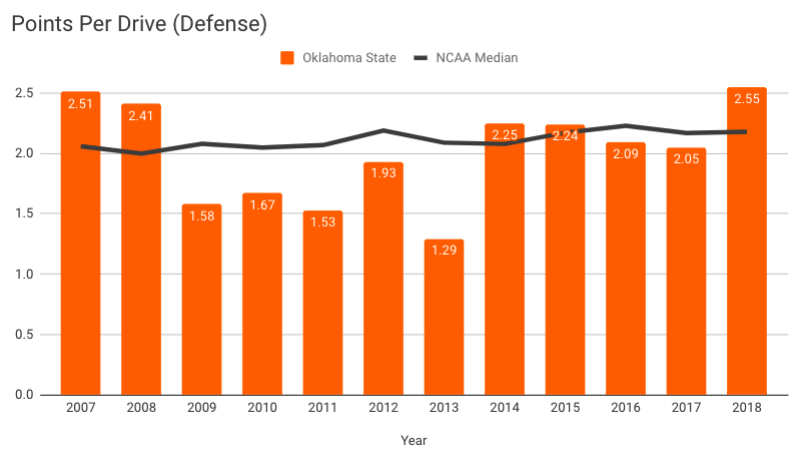 Maybe it didn’t feel this way because the offense had its own ups and downs, but Oklahoma State’s defense took a step back in 2018 … and then lost basically its top five defensive linemen for 2019. While I think there are some young, exciting talents in the secondary, I’m not overly optimistic for Year 2 of the Jim Knowles era. The post Porter: Five Things We Learned About Oklahoma State Football in 2018 appeared first on Pistols Firing.